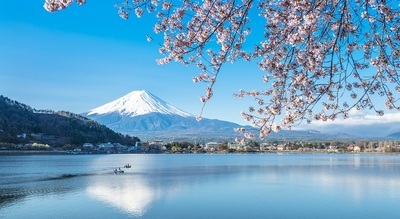 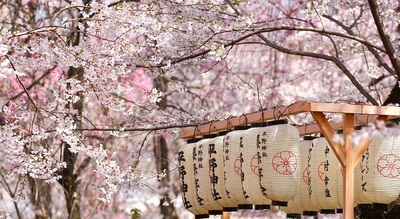 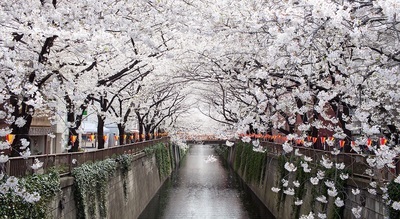 Take a trip of a lifetime this spring to marvel at Japan’s iconic sakura (cherry blossoms) which blanket the country with beautiful pink flowers from March to April. 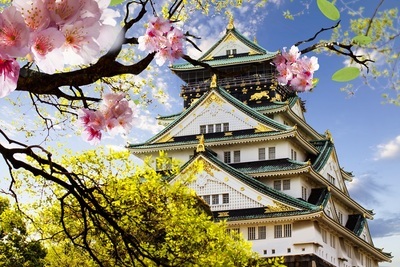 Cherry blossom frames the picture-perfect view of 16th-century Osaka Castle, located in Japan’s second largest city. 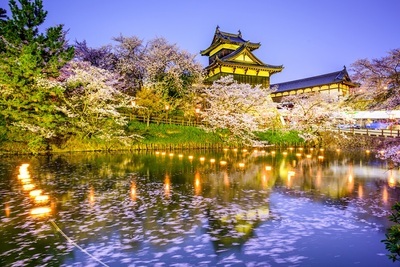 Surrounded by a moat and a park with plum, peach and cherry blossom trees, this ancient castle is not to be missed.